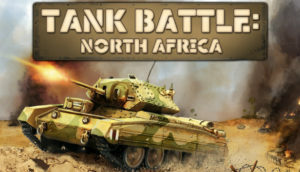 Tank Battle: North Africa now on PC! 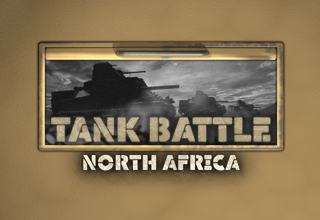 Tank Battle: North Africa is now available on Steam for PC & Mac! Take command as the British Commonwealth and U.S. forces fight the Germans in the North African theatre and lead your battalion to victory in challenging tactical battles. Fight for control of North Africa during WWII. Utilize new mechanics, such as flanking, ‘move and shoot’, troop transports and veteran units. With 36 unit types Tank Battle: North Africa is an epic strategy game including detailed battles that will keep you coming back for more! Save 10% off the regular price ($9.99) during the special promotion that is on until the 19th July! Assault on Arnhem now available on Steam! 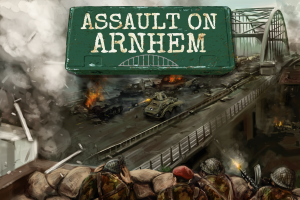 Assault on Arnhem is now available on Steam for PC & Mac! Play all four scenarios (Grave; Nijmegen; Arnhem; Operation Market Garden) as either the Axis or Allies. You can also challenge other players online or play the scenarios hotseat on the same computer. The game includes advanced tactical features such as night time turns with reduced visibility, affecting combat and command and logistics rules governing HQ supply lines and unit regrouping. Save 10% off the regular price ($9.99) during the special promotion that is on until the 18th March! 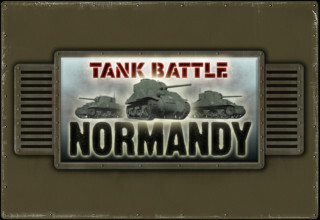 Tank Battle: 1944 now on PC! 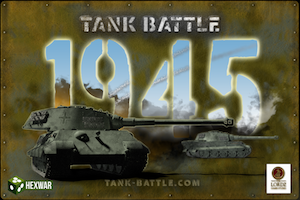 Tank Battle: 1944 is now available on Steam for PC! As well as over 90 single player missions and 12 hotseat multiplayer scenarios, the Steam Edition of the game also includes Steam achievements, trading cards and cloud saves. 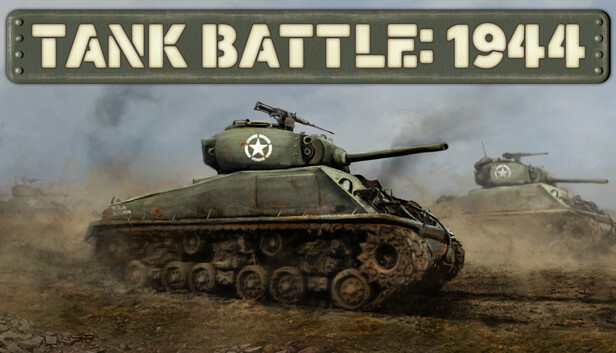 Tank Battle: 1944 features advanced tactical features such as flank attacks, airstrikes, strategic movement, indirect fire and mounting and dismounting from vehicles. You can also use the detailed combat analysis to see how the different factors such as terrain and armor affect the potential outcome. Save 10% off the regular price ($9.99) during the special promotion that is on until the 8th March! Buy now on Steam for PC! The game features four scenarios (Grave; Nijmegen; Arnhem; Operation Market Garden) and also cross-platform online muliplayer as well as up to four player hotseat. Day 11: Tank Battle: North Africa just 99c + 50% off additional campaigns on iPhone & iPad! 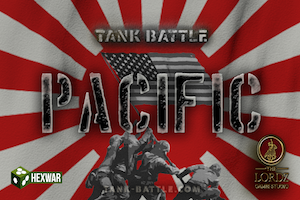 Tank Battle: North Africa is the sequel to the hugely popular strategy game Tank Battle: 1944! Fight for control of North Africa during WWII. Utilize mechanics, such as flanking, troop transports, veteran units and strategic movement! With 36 unit types, Tank Battle: North Africa is an epic strategy game including detailed battles that will keep you coming back for more!